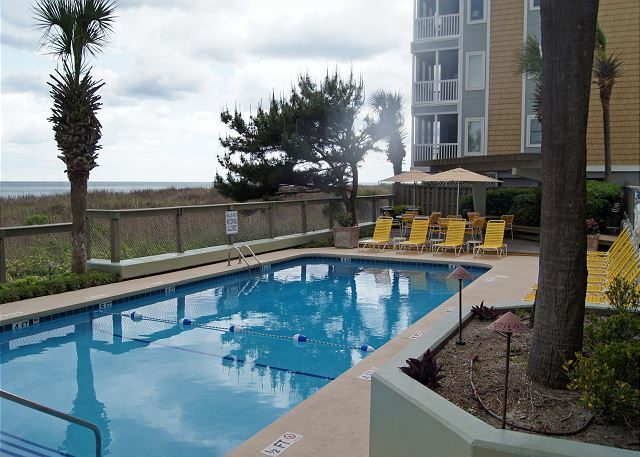 Shoreham Towers Ocean Front Resort Outdoor Pool Outside Shower & Boardwalk to Beach Kitchen recently remodeled in April 2016 Kitchen recently remodeled in April 2016 Living Room with access to Ocean Front Balcony Living Room with access to Ocean Front Balcony Master Bedroom with access to Ocean Front Balcony. Queen size bed. Master Bedroom with Master Bathroom. Queen size bed. Master Bedroom with access to Ocean Front Balcony. Queen size bed. Guest Bedroom 2 with two Twin Beds. Guest Bedroom 2 with two Twin Beds. Guest Bedroom 3 with Queen size bed. Ocean Front Balcony with access from Living Room and Master Bedroom. Ocean Front Balcony with access from Living Room and Master Bedroom. 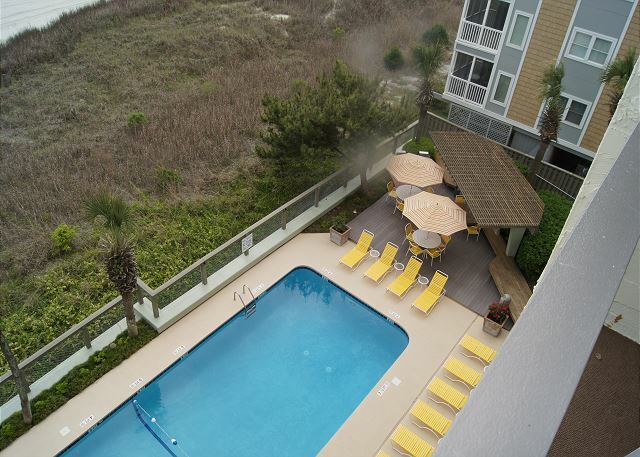 Ocean Front Balcony with access from Living Room and Master Bedroom view of the pool area. 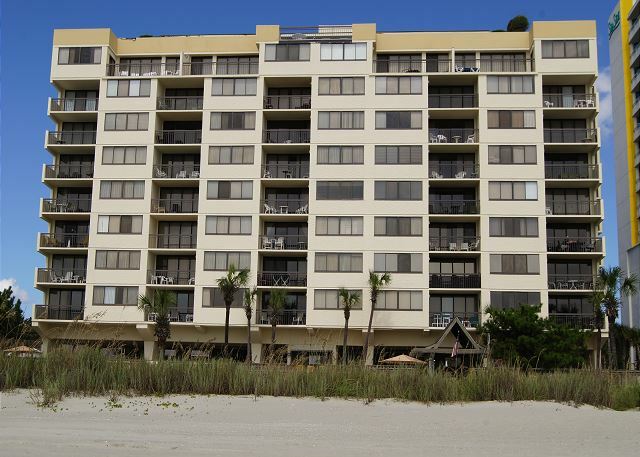 Shoreham Towers I is located in the Crescent Beach Section of North Myrtle Beach. 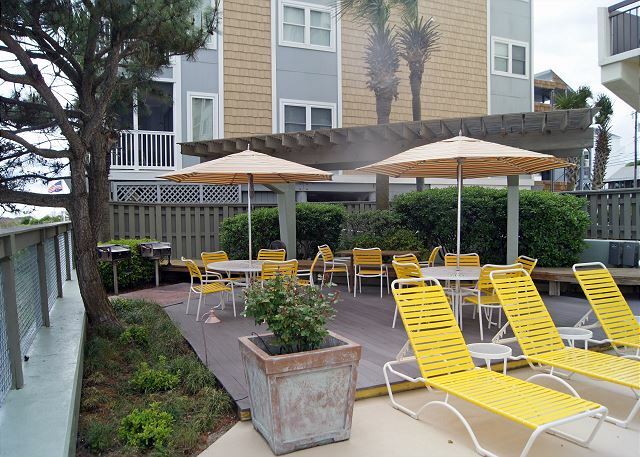 This 10 Story high rise features an outdoor pool, sundeck, Bar-B-Que / Picnic area, private beach walkway with showers & parking under building. 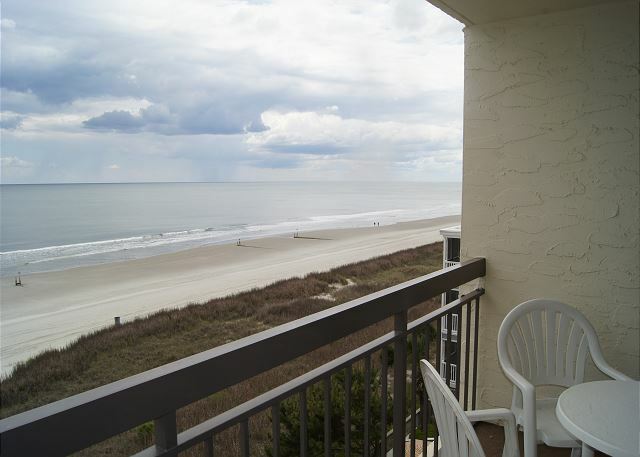 This 3 Bedroom / 2 Bath condo features a fully equipped kitchen with breakfast bar, DW, washer & dryer, TVs and DVD player in all rooms, and an Oceanfront Balcony with access from the Living Room & Master Bedroom. Family attractions, golf & miniature golf, amusement park, water sports & fishing are all in close proximity to the Shoreham Towers. We rent strictly to families and mature persons over the age of 24. McMillan Real Estate, Inc cannot rent to teenage or college age groups, even if accompanied by an older chaperone. House party groups are NOT allowed. Should a house party attempt to occupy a property, they will be denied entrance or evicted, with no refund. Properties are privately owned and reflect the individual tastes of the owner. Saturday to Saturday - Weekly Rentals Only. Linen Packages Available. No Smoking allowed in Unit, balcony, or on either side of entrance. No Pets, Boats, Motorcycles, Golf Carts, Trailers, or RV's allowed.